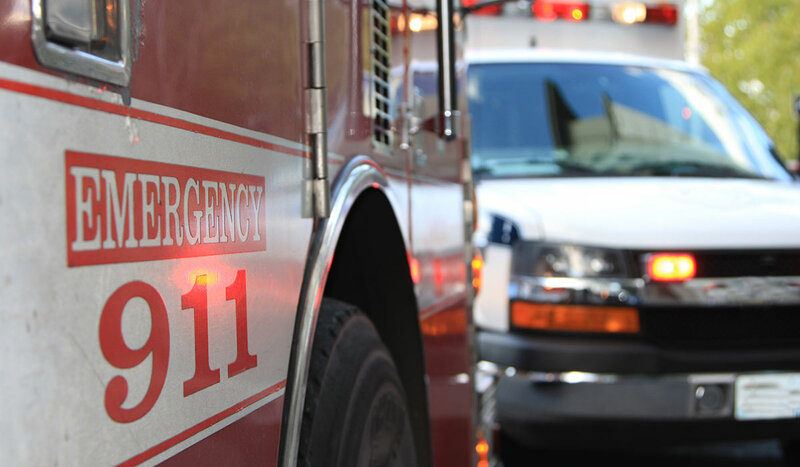 Widener Law Commonwealth is committed to providing current and former first responders with expert and expedited assistance in the law school admissions process. To facilitate enrollment, Widener Law Commonwealth is pleased to offer the following as part of its First Responder Expedited Enrollment Program (FREEP). Email the admissions office at [email protected] to indicate your intention to apply to Widener Law Commonwealth via FREEP. In the event that a first responder does not meet the law school’s ordinary admissions requirements, the law school may invite the candidate to participate in the summer Trial Admissions Program (TAP), providing the applicant with the opportunity to earn admission to the law school.